When your daily work environment is dynamic and unpredictable, you need mobility and durability. The natural tendancy of rope to revolve under tension is a hazard in standard rope. With any first responder operations, you don't get a second chance when lives are on the line. Serious products for serious users. Innovative protective garments for demanding users. Machovec is a leading distributor of Mustang Survival products. For more than 45 years Mustang Survival has been committed to providing life support solutions for people exposed to the most hazardous environments. 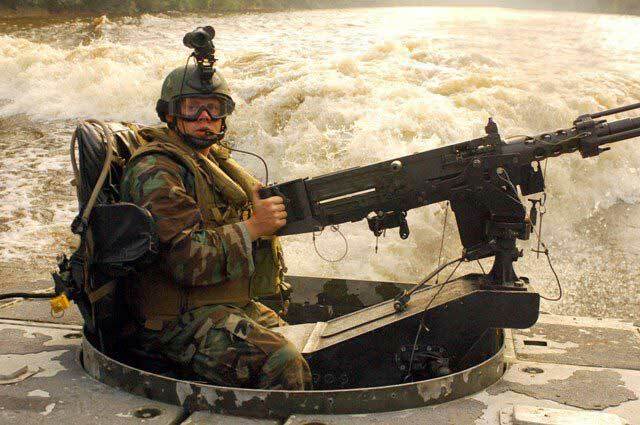 Through constant innovation and application of new technologies, Mustang Survival has established themselves as a leading supplier of survival solutions to the most demanding military, professional and recreational users. Mustang Survival's teams of scientists, engineers, and designers have studied the complex dynamics that occur when the human body is subjected to variable wave actions and variable sea states. In fact, they re-create these environmental conditions to test their products. Mustang Survival's expertise regarding the physics of human flotation, combined with an in-depth knowledge of the user's activities enables them to develop solutions that integrate seamlessly into the lives and the work of the end user. 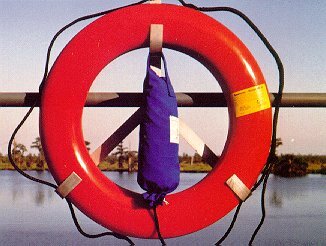 Numerous regulatory bodies, that work to ensure your personal safety, strictly regulate flotation devices. Mustang Survival works closely with these agencies and has been a major contributor in setting safety standards. From commercial fishermen and industrial marine workers to law enforcement officers, Mustang Survival designs industry leading personal protection equipment. 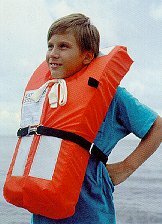 The best personal flotation device (PFD) is the one you wear. That's why choosing a PFD that fits comfortably and made for your activity is important. 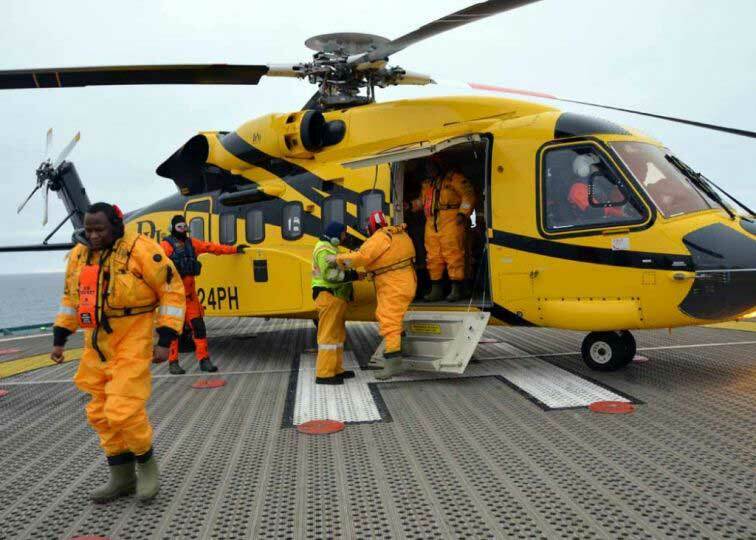 We offer a wide range of practical solutions with Coast Guard markings and colors to meet mission requirements. We offer a line of flotation products constructed of ANSI approved high visibility material. Mustang Survival designs complete defense and security solutions as if their own lives depended on them because they know your lives do. Reliable performance with minimal impact, burden or ergonomic challenges within the aircraft. As a law enforcement professional, you want nothing less than the most reliable, comfortable and durable products to protect you. Safety gear that is warm, comfortable and camouflage, perfect for constant wear. The key to hunting is patience and proper equipment..
"WARNING - The new Mustang Elite™ Inflatable PFD is so comfortable your buddies may make fun of you after you forget to take it off when you get back to shore...well at least that's what my friends did!" Machovec retails and wholesales quality industrial, lockline, mooring line, agricultural, arborist, theater and stage, marine, yachting and sailing ropes and cordage. Our rope and cord products range from natural manila to synthetic nylon, polypropylene, polysteel & polyester braided, double braided and twisted styles. 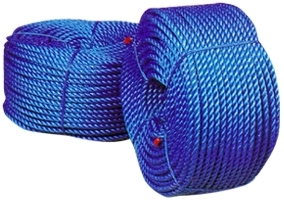 Our business revolves around quality rope products and individualized customer service. Our sales staff are experts in the rope business. We know our ropes and their applications, performance specifications, and standards for strength and usage. Make your splicing projects go smoother and look more professional. 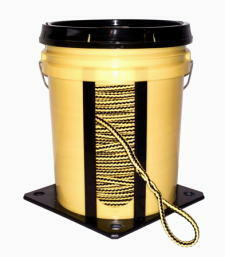 Keeps rope untangled, well stowed and in good condition. Specifically manufactured with high resistance to the severe abrasive wear of dragging over snow. Fuzzy soft polyester cover yarns serve to diffuse heat build up and offers excellent abrasion resistance. We offer in-house splicing or FREE splicing instructions. Rugged, heavy-duty construction posts offer protable crowd control in minutes. The highest quality multi-filament polypropylene and nylon water rescue rope available. Made from natural fiber which means it's environmentally friendly. Great for many landscape projects. Taylortec has served safety requirements on ferry boats, cruise ships, wharves, docks, off-shore oil platforms, excursion boats, work boats and other maritime enterprises since 1964. Seahorse offshore life jackets are designed with maximum bouyancy for high freeboard and quick righting of unconscious wearers. Seahorse work vest provides durability, comfort and safety to help meet your workers safety requitements and your bottom line. 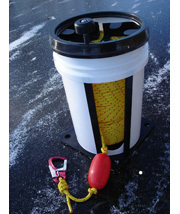 Seahorse ring buoys are made of tough, high density, U.V. stabilized polyethylene which will not absorb water if punctured. This PFD is designed to extend survival in rough, open water. This is the best PFD to keep you afloat in remote regions where rescue may be slow in coming. Special use PFD's include work vests, deck suits and hybrids for restricted use. Ideal for personnel working on or near the water requiring an approved vest. These are designed to be thrown to a person in the water. They are not designed to be worn and must be supplimented by a rearable PFD. We offer unrivalled product knowledge. As a small business, we are able to respond quickly to the needs of our customers and deliver superior customer service. Whether you need help deciding which rope you need for your application, or which Mustang Survival product might best serve your needs, have a question about any of our products, or just want to make sure we really are as human as we claim... just call us 763-263-9835 or click the button to learn more about us! 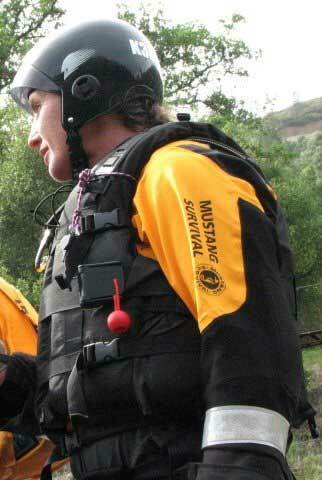 I called several dealers listed on the Mustang Survival web site but nobody had the PFD I wanted in stock. I did a quick search on Google and Machovec came up right away. I called, they had the vest I wanted in stock and it arrived a few days later. They were able to answer all my questions regarding the vest and other Mustang Survival products. I can't say enough how impressed I was with Machovec! Machovec is fantastic company to work with. Their knowledge of rope and cordage is amazing. They took the time to ask questions about my application needs and educated me about which rope would best suit my requirements. Their knowledge and attention saved me time and money. 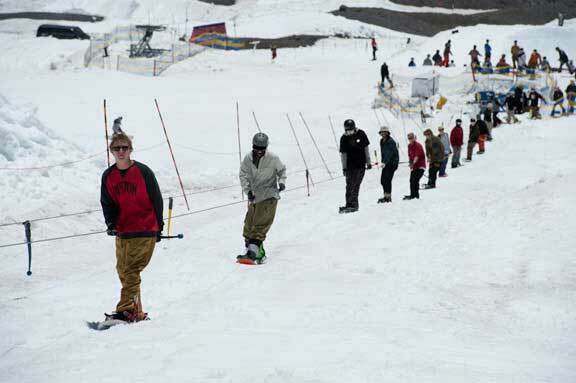 Best Tow Rope on the market! We have been associated with Machovec for over 8 years. We feel they provide the best rope on the market and the only rope we use to make our tow ropes. If your looking for top of the line product, service and more than industry standards. If your looking for quality, in every detail of doing business, If your looking for the right equipment that you can be confident with, then you need Machovec.